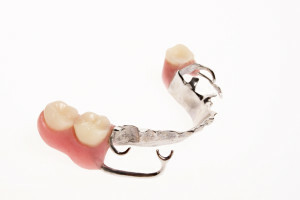 At Five Star, we understand no two mouths are alike, so no two dentures will be identical. 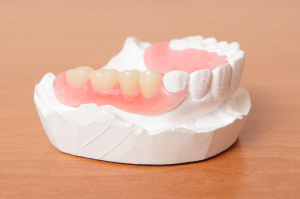 Each set of dentures we create are custom-made and handcrafted. Our dentists work with you to produce dentures that suit your unique needs and create the individual look that fits your appearance. The first step in creating your dentures is to choose which type of denture best fits your needs and budget. 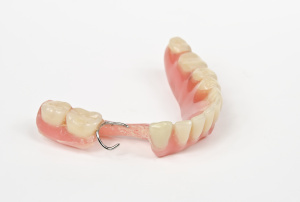 We offer four different types of dentures, Basic Denture, Standard Denture, Premium Denture, and Porcelain Denture. 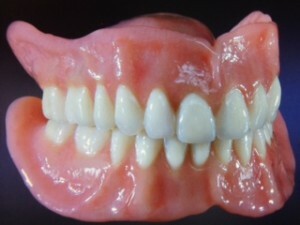 With all our dentures the patient has the capability to pick the size, shape, and shade of the teeth they prefer. The patient will also have what is called a wax try-in. 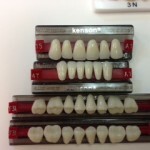 At this stage the patient will be able to try in the dentures and determine if the shade, shape, and size of teeth fit their individual appearance. 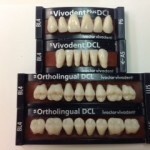 Each denture will also come with a warranty and adjustments at no charge for 30 or 60 days. Each patient will have the opportunity to have a wax try-in. 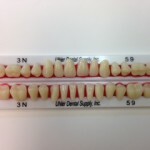 At this stage it is the patients responsibility to look at the size, color, and shape of the teeth. 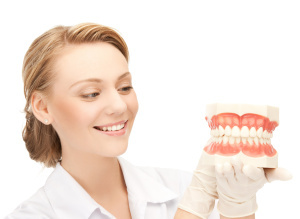 This is the stage where we can take our time and personalize your denture to look natural. Once the try-in is approved the appliance will be processed and no additional changes can be made. 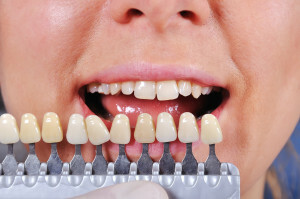 Every patient with the help of our team will pick out the shade of tooth they would like for their denture. They will then get to preview the shade in the wax try-in stage. 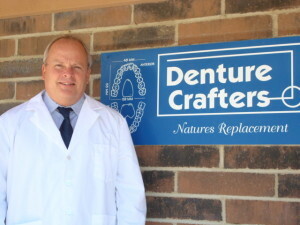 Denture Crafters is located right next door which allows Five Star to provide on site service. Denture Crafters has been working with Dentist all over the US for 30 years.